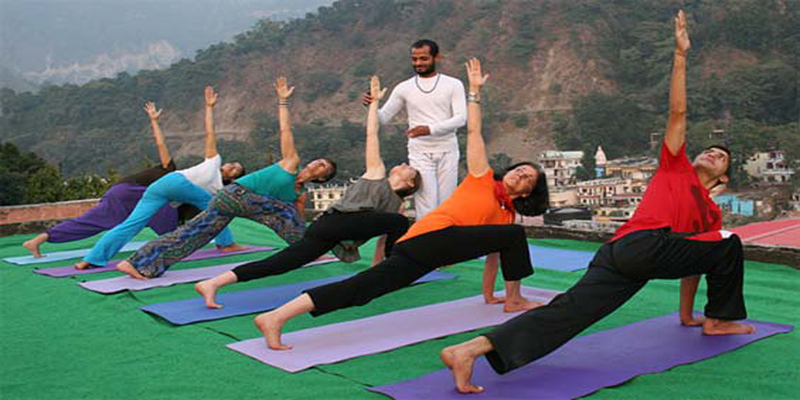 Most of the north India tour packages include Taj Mahal tour. 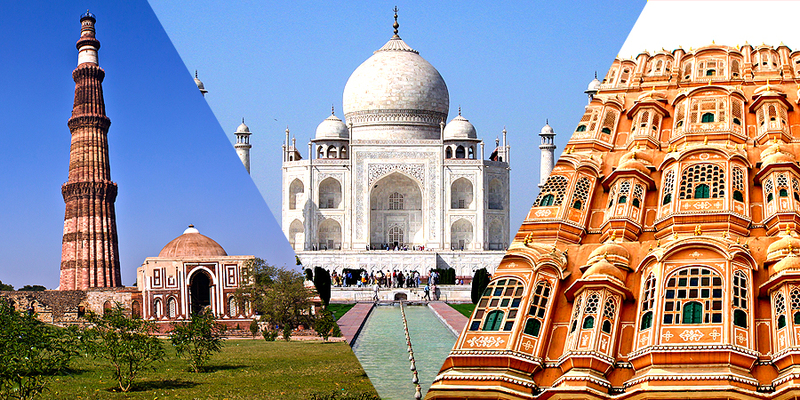 All Golden Triangle tours invariably include Taj Mahal in Agra, along with many other historical monuments of the city. 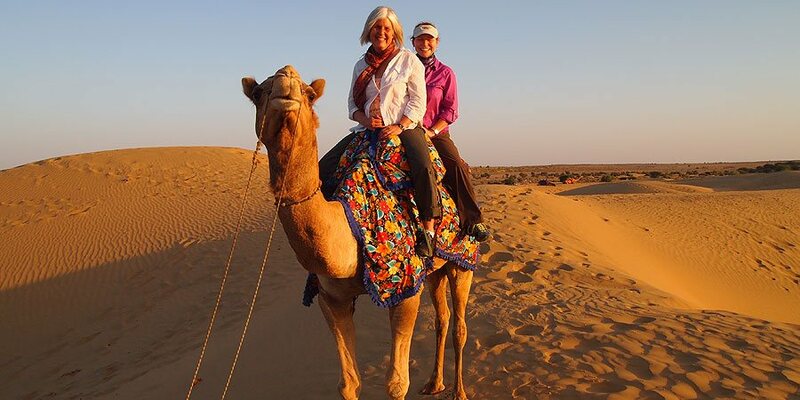 Many day tours devoted solely or primarily to Taj Mahal and Agra are very popular. Taj Mahal is a sumptuous building, unique and unique. Mughal Emperor Shah Jahan, supremely gifted, added his own architectural talent to what he observed and borrowed from other sources to create the most beautiful of tombs and gardens. 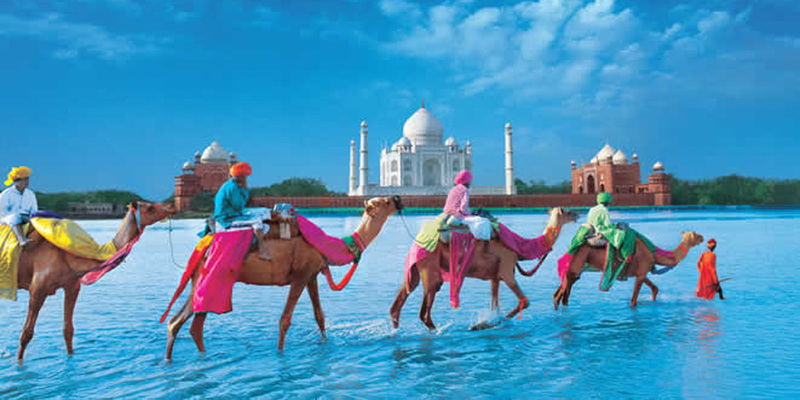 Taj Mahal is a monument that recalls the love of a beautiful queen and a great Mughal emperor. 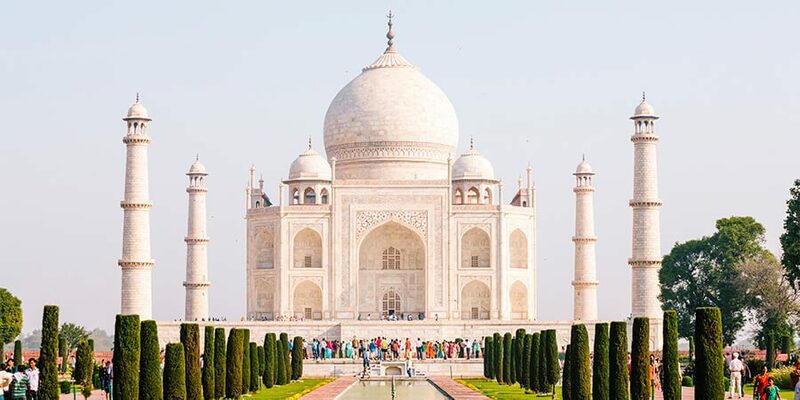 Before his death, Mumtaz Mahal promised Shah Jahan that he would build for her a tomb that would proclaim loudly and before the whole world about their supreme love. It took twenty-two years to build this jewel, a wonder that the whole world has discovered since three centuries. There has been so much writing on the Taj Mahal that there is no more to add, otherwise one falls into repetition. In summary the Taj is something unspeakable. Far from being an ordinary monument, it is love itself, immortalized in marble. The construction of the Taj Mahal began in 1632. It took 21 years to complete its construction with the help of the best talents, and about 20,000 workers who worked under the watchful eyes of Shah Jahan himself. The money flowed from the royal treasury. The plan was conceived around the Islamic concept of Paradise where a gigantic white dome, shining like a pearl, rises, supported at the four corners by pillars from which the rivers of grace flow. The massive square on which stands the Taj Mahal represents the material universe, the main edifice, octagonal, the transitional phase, while the dome itself symbolizes the celestial vault, the dome uniting Heaven and Earth. The Taj is characterized everywhere by the symmetry of its planes and the balance of its forms, whether it be the shape of the four minarets, the cupolas, the arc within a rectangle, the flat -form marble or walks in red sandstone leading to the mausoleum. 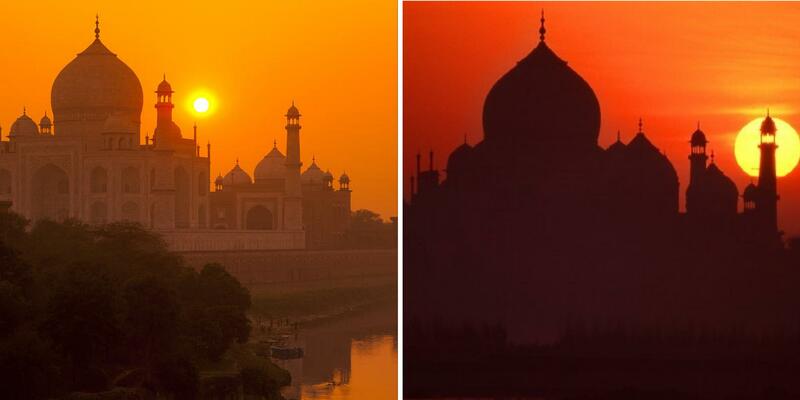 Even the mosque and the guest pavilion, one on the right and the other on the left of the Taj are identical. 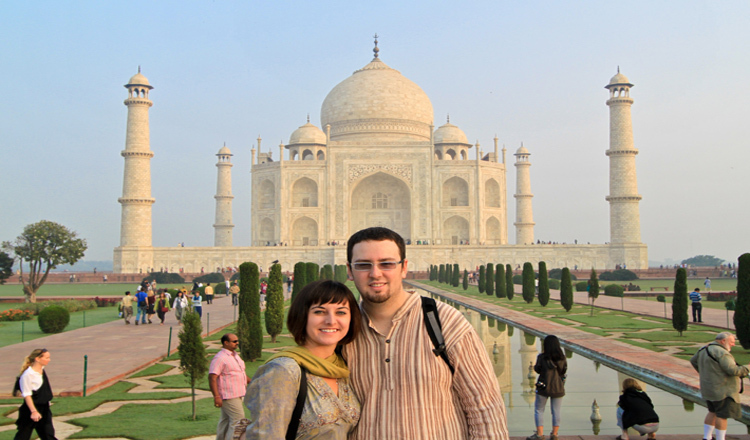 Outside the Taj Mahal, the bas-reliefs sculpted in the marble, are of perfect elegance. The inlays of precious stones are without parallel. Their beauty, their delicacy, the graceful flowing lines seem to contradict the fact that all this was laboriously cut with a cold chisel. This stone masonry is everywhere, on the tombs in the crypt, on the cenotaph, on the main building. Thirty five different varieties of precious stones were used, carnelian and gold-spotted lapis lazuli being particularly preferred for their color and luminosity. Sometimes, fifty small pieces of precious stones cut, chiseled to the required shapes and fixed in place form a single flower. The Taj has a lovely four-branch canal leading to the building, dividing the garden into four and accentuating the complex complexity. Lined with rows of cypresses of a suitably dark appearance, the river serves as a mirror to reflect the perfection of the Taj. 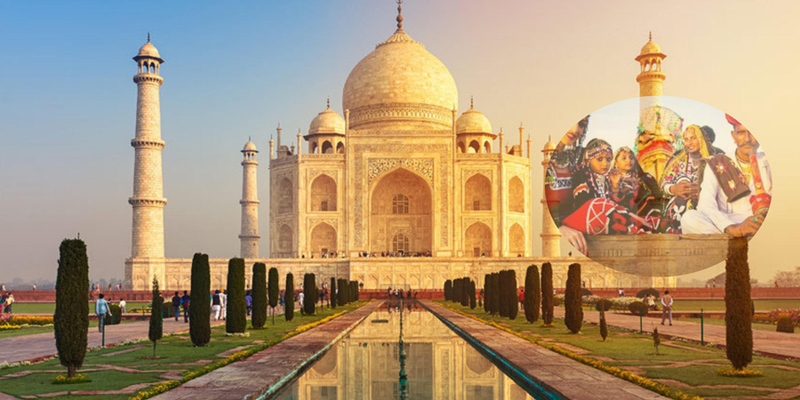 Taj Mahal is beautiful, always but people adore the monument invariably suggest to view Taj Mahal either at the time of sunrise or sunset or full-moon night. 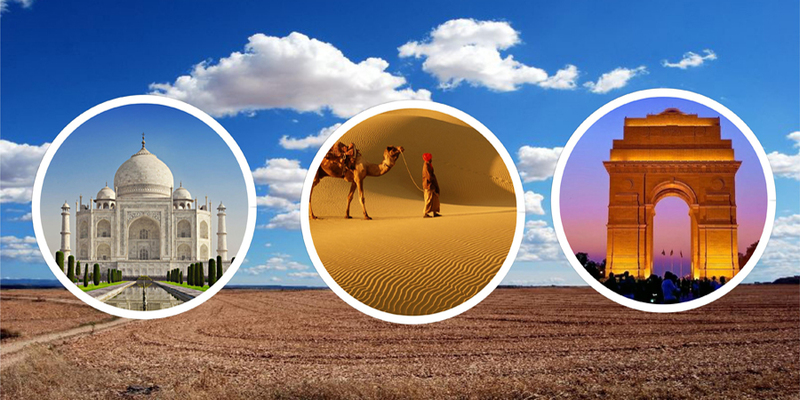 Customized Taj Mahal tours are available to to cater to every unique requirements or longings the traveler. 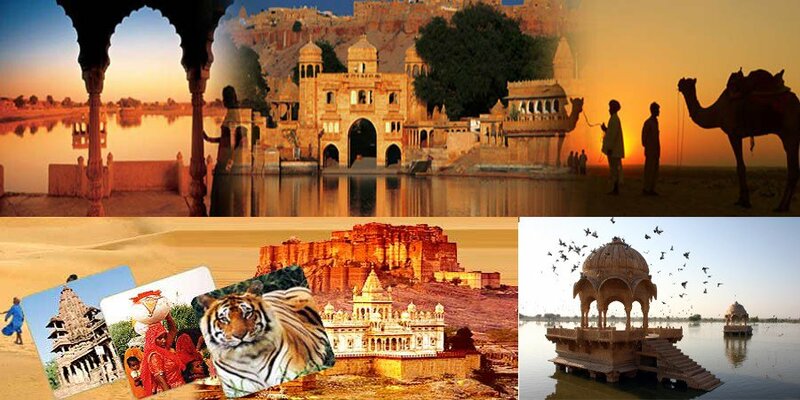 Taj Mahal tours offer opportunity to view some other famous historical monuments of Agra like Agra Fort, Sikandara, Fatehpur Sikri, Tomb of It-Mad-ud - Daula etc.